Septic systems should be inspected yearly to ensure your on-site sewage system is running safely and efficiently. 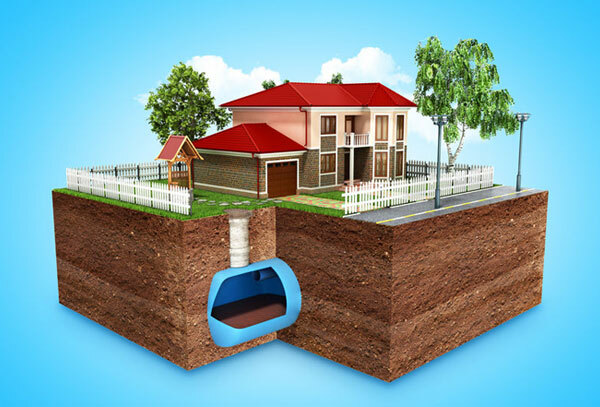 Septic systems are made up of two important parts; the septic tank and the drain field. 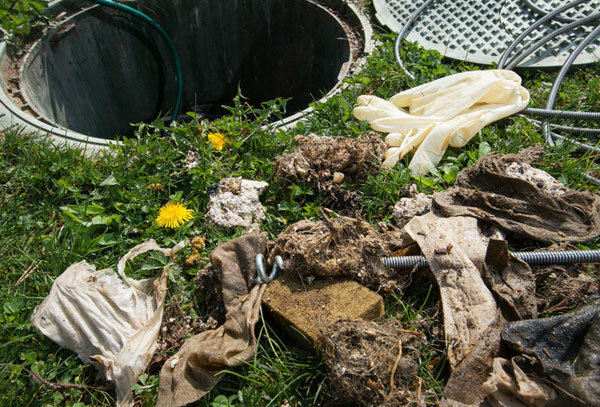 All your home’s wastewater (from toilets, showers, sinks, and laundry) flows into the septic tank where effluent (water) and scum (fats and grease) separate. Effluent regularly exits the septic tank into the drain field where it is naturally filtered by bacteria and reenters the ground water. Regular inspection and pumping will extend the life of your septic system, prevent unnecessary maintenance costs, and preserve surrounding water and ground quality. 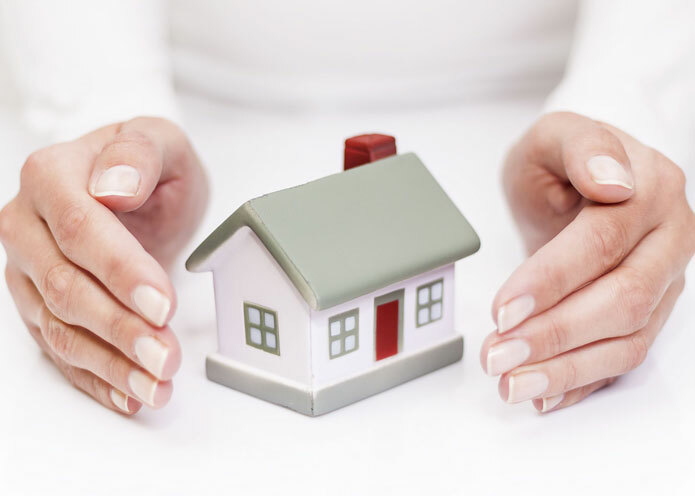 Call ProGuard Property Services in Western North Carolina today for septic system inspections, pumping, and repairs! Click Here to learn more about how your septic system really works.